Food for Fines is back for the month of November! Receive $1 off your late fees for every 1 item of non-perishable food you bring in as a donation. We'll gather donations from November 1-30 and will then distribute them to local food pantries. 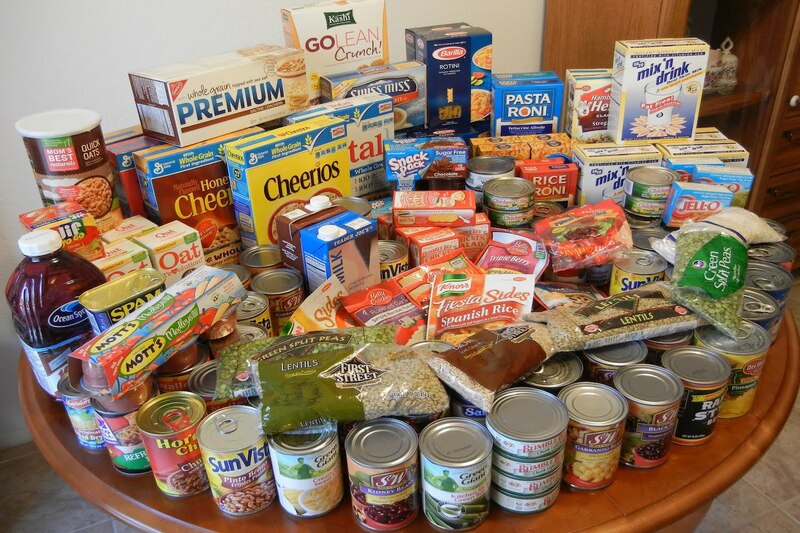 Food for Fines applies to late fees only; it does not cover replacement fees due to lost or damaged items. For any questions, give us a call at (270) 465-2562.